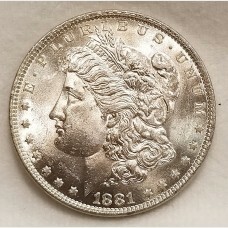 1880-S (San Francisco Mint) Morgan silver dollar. 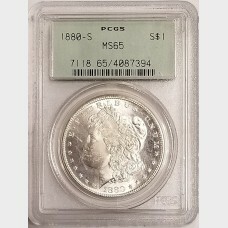 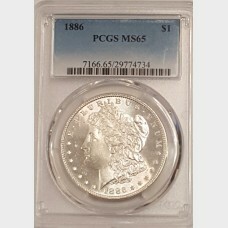 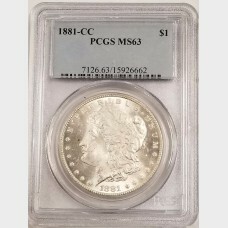 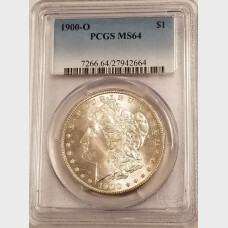 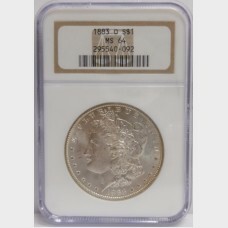 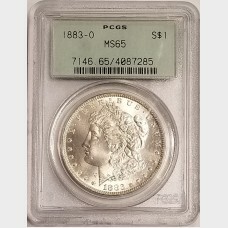 Coin has been graded by PCGS an MS65 (Mint State 6..
1881-O (New Orleans Mint) Morgan silver dollar in Brilliant Uncirculated condition. 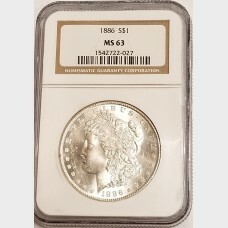 Coin is made of ..
1882-O (New Orleans Mint) Morgan silver dollar in Brilliant Uncirculated condition. 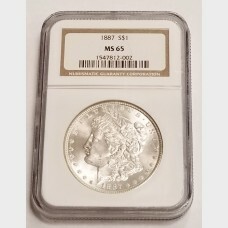 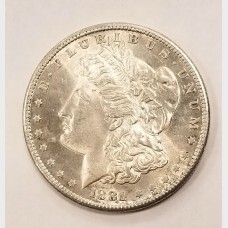 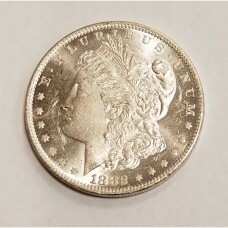 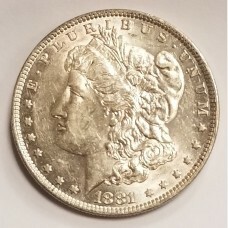 Coin is made of ..
1883-O (New Orleans Mint) Morgan Silver Dollar. 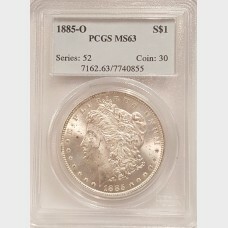 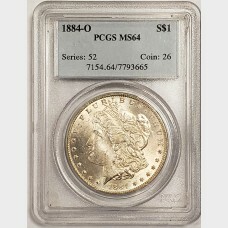 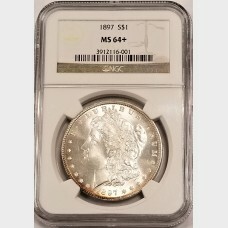 Graded an MS-65 (Mint State 65) by PCGS and is in th..